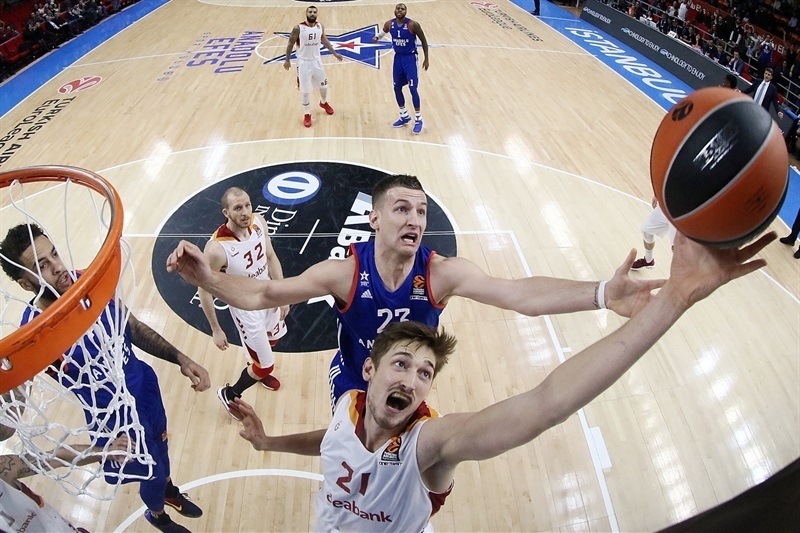 In the Istanbul derby, Anadolu Efes got back to its winning ways by downing Galatasaray Odeabank 84-73 on Thursday at Abdi Ipekci Arena, which both teams call their home. 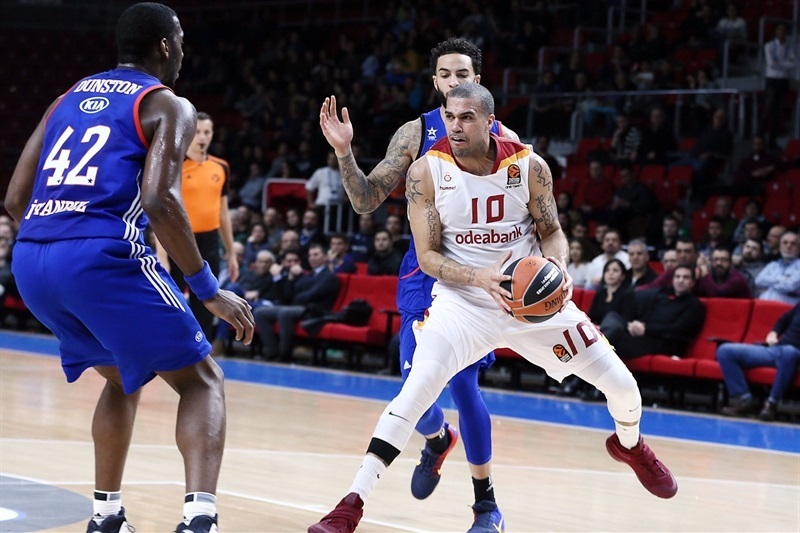 It was the second Efes win in two weeks over the same rival, which improved the team to 8-8, while Galatasaray dropped to 4-12 in the standings. 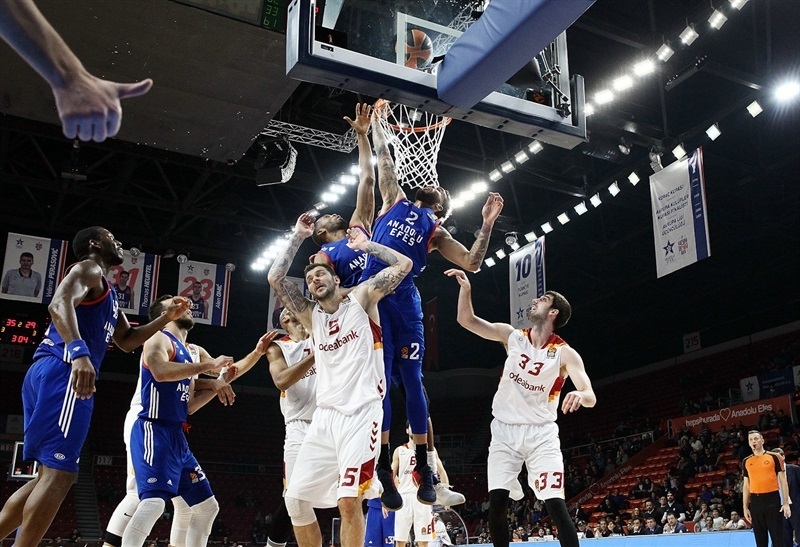 Efes took the lead for good midway through the second quarter, but did not pull away to a double-digit margin until late in the third quarter. 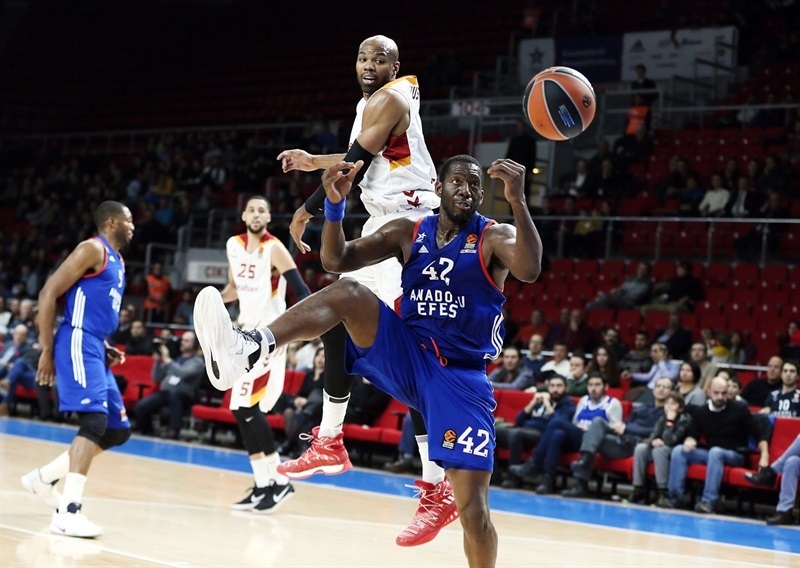 Galatasaray kept threatening, but Efes prevailed as Bryant Dunston led the way with 17 points, 6 rebounds and 2 blocks. Derrick Brown scored 13 points, Jayson Granger had 12 points and 6 assists, while Brandon Paul scored all of his 11 points in the opening quarter. Thomas Heurtel was all over the place in victory, collecting 8 points, 8 rebounds and 7 assists. 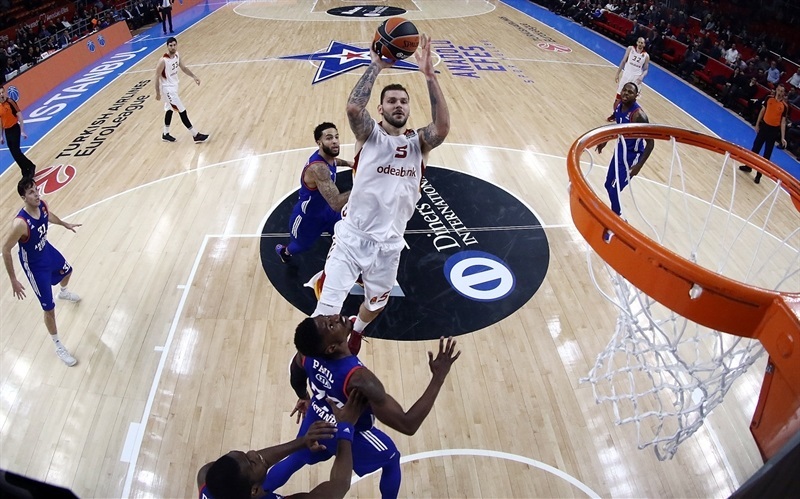 Sinan Guler paced Galatasaray with 20 points. 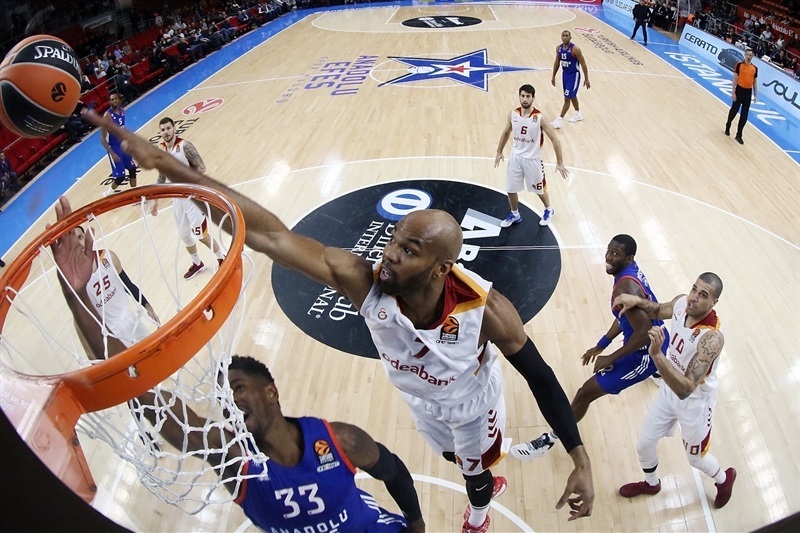 Vladimir Micov had 17 points and 7 rebounds, while Alex Tyus posted a double-double of 16 points and 10 rebounds plus 3 blocks in defeat. Bruno Fitipaldo hit a triple and Tyus scored the next 8 points for Galatasaray, including three big dunks. 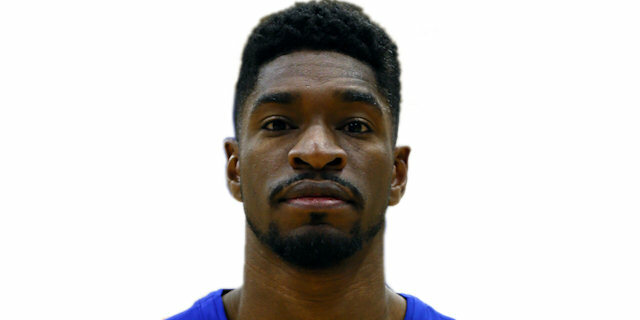 But Dunston was scoring inside for Efes, and Paul had 11 points, including a pair of triples to make it 20-16. 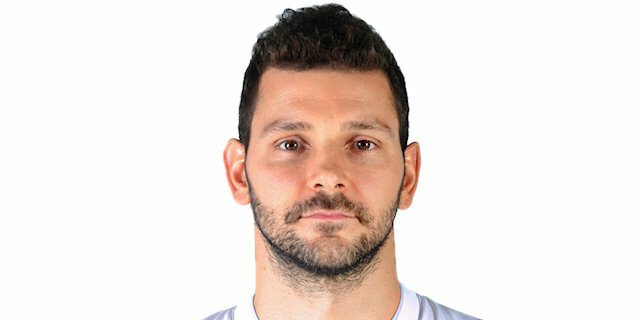 Efes led 22-18 after 10 minutes, but Micov made a runner and a triple early in the second to put Galatasaray in front 26-27. Dunston and Thomas Heurtel quickly put Efes back in front, and Maxim Mutaf hit a pair of triples to give the hosts a 38-32 edge. 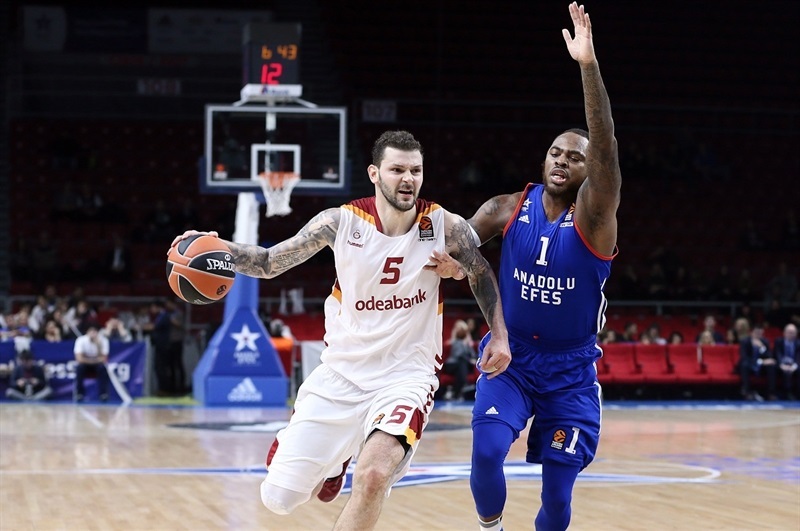 Micov scored a total of 12 points in the second quarter, but Granger’s floater in the final second of the half put Efes up 42-36 at halftime. Tyus had another alley-oop dunk early in the third quarter, but Cedi Osman’s three opened a 49-40 advantage. 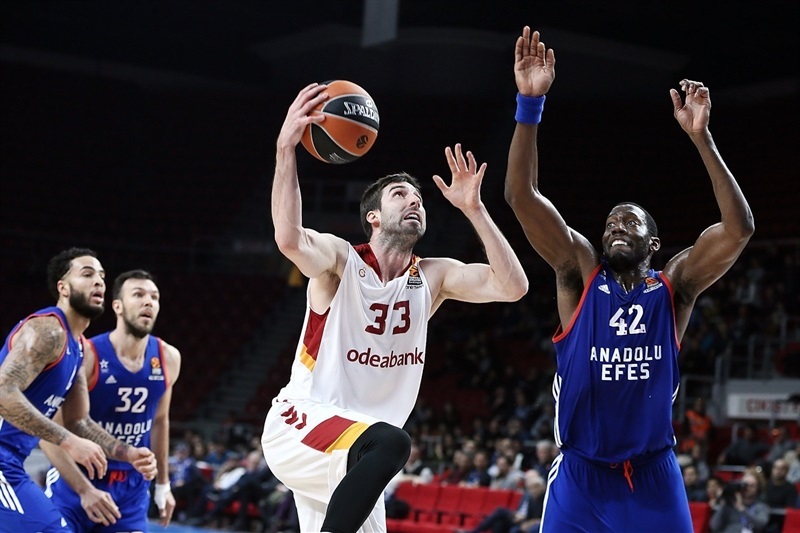 Guler kept Galatasaray within striking distance before Granger scored twice and another Osman’s corner three helped extended it to 62-52 for the first double-digit lead of the night. 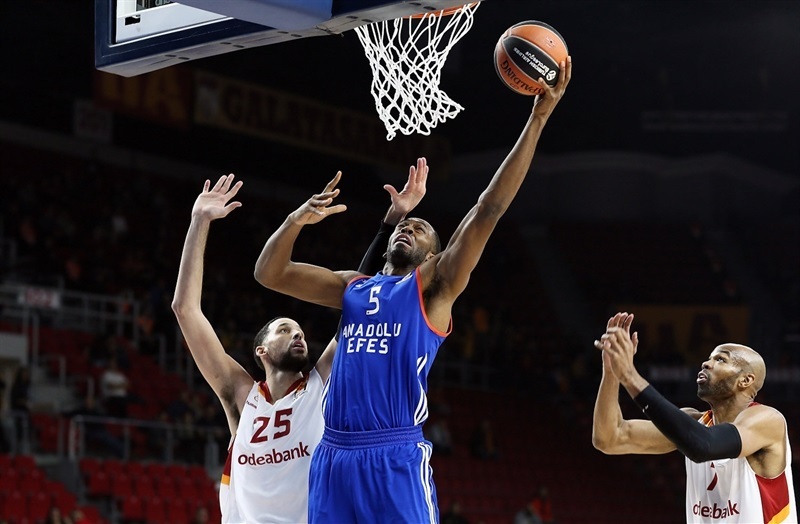 Galatasaray continued to hang around, mostly thanks to Guler and Tyus, but Efes went into the fourth quarter up 66-59. 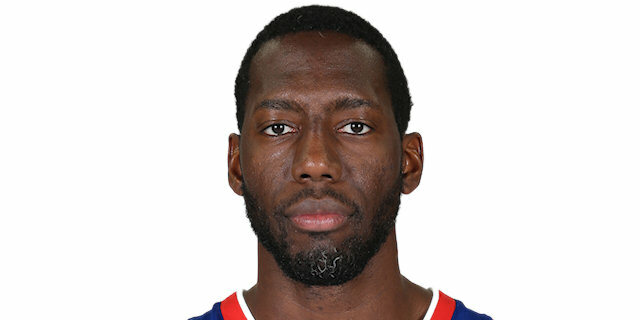 A dunk by Omic and a triple by Mutaf made it 71-59, but Blake Schilb, Austin Daye and Guler cut it to 71-65, which prompted a timeout from Coach Perasovic, after which Brown nailed a triple, Dunston added a dunk, and Granger buried a three to make it 79-67. Guler banked in a long-range shot and Micov hit another three to halve the deficit. But Granger hit an off-balance triple with 85 seconds remaining to settle the outcome. "We played against Galatasaray, which changed a lot since our last game against them. They also played with great effort and great hustle today. For us it was a very important game, because after our loss against Real Madrid we wanted to stay in the race for a place in the playoffs. This kind of game is dangerous; you can be afraid to lose the game. Today we played serious from the beginning. Many times we had a chance to break the game open, but every time we made unforced mistakes after which we always got back to a tight game. I am sure that we must play much, much better and much more concentrated, without those kind of mistakes, if we want to win some of the road games we have in the EuroLeague. " 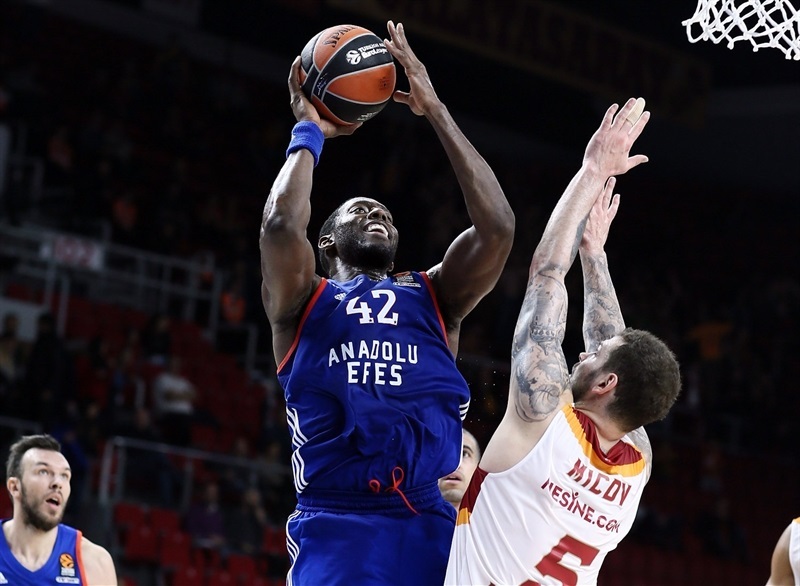 "Anadolu Efes controlled the game, but we were always in the game and did not give up. In crucial moments when we decreased the difference to 4, 5 points, their fast breaks after our mistakes on offense and missing easy shots stopped us from getting a lead. We did not stop fighting, but could not decrease the margin under 4. ın the last minutes it was 6, but after Brown’s three-pointer, we lost. 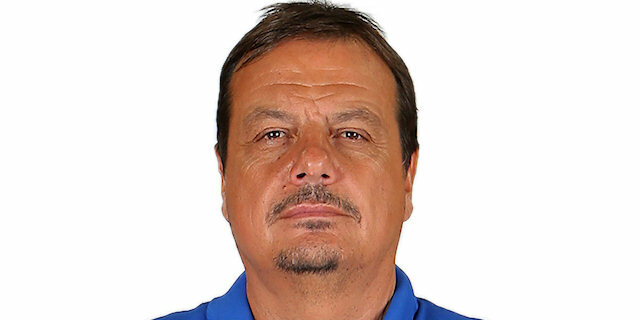 Anadolu Efes is stronger than us and they have a wider roster. Tonight, except for Tyus, Micov and Sinan Guler, we could not get what we wanted from Daye and Diebler. They harmed us tonight. This way the loss was inevitable. Congrats to Efes. We’ll go on playing these kinds of games in the EuroLeague. If we can add two or three players to the ones who play well, we can win. Tonight we could not play the last minutes of the game well enough and we lost." "A very up-and-down game. Today we tried to play good defense, and we gave them a lot of easy baskets in the beginning. But as soon as we fixed that, we started breaking the game open. At certain points of the game we could get a margin a little bit wider, but we made some mistakes, took some bad shots. But we got it together in the end. Our goal was to stop the three-point shots, and not give them easy baskets, but we kind of gave them both. We got to go to work again and get ready for the next games." "We started off pretty strong. There was a bunch of moments where we could have come away with the game, but we got a little sloppy and let them stay in the game. But they are a good team that we can’t take lightly." "Unfortunately, one more loss for us. Like in the last few games, we are trying, we are fighting for 20, 25 minutes, but obviously it is not enough. 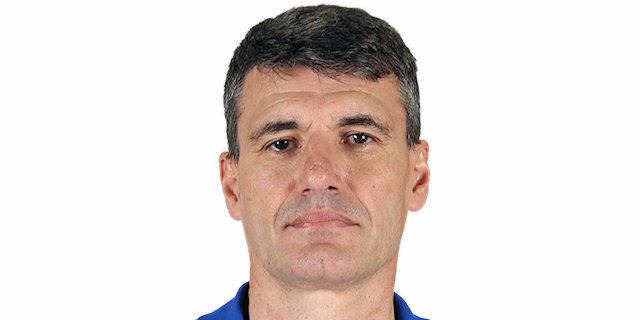 We have a short rotation, it is a very difficult moment for us losing almost every game. That is killing our confidence. 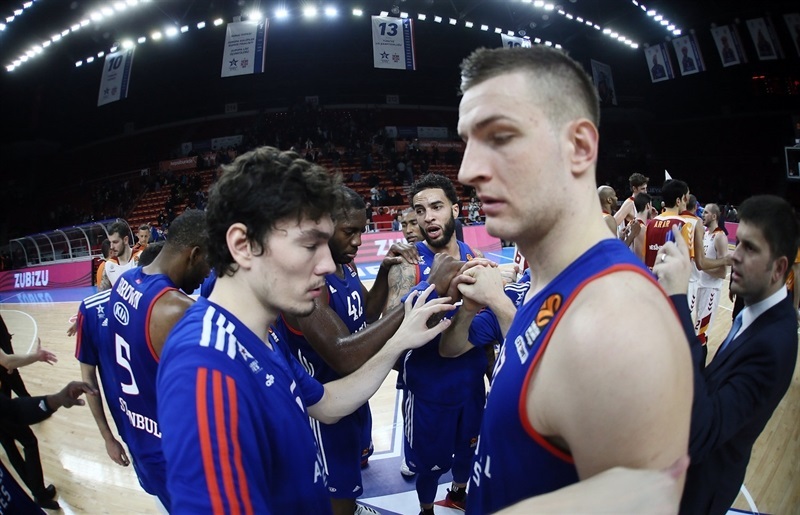 Efes is a good team with big rotation, much better in the standings than us. We have to try to find motivation and show a reaction to try to win some games, because it is embarrassing for us to stay in the last position."